I thank God for faithfully seeing us through the month of May, six months have passed already folks! I would encourage you to reflect, listen, and be sure that you are doing what The Lord is telling you to do. If you failed to trust Him with the first half of the year, then please do be encouraged and know that it’s not to late to get yourself some faith! I am a firm believer that The Lord is more than able to fast track you into your divine destiny, but you see it all depends on your obedience towards Him. Today I will be sharing from the book of Ezekiel. I have had so many revelations from this book so far, and I love it! 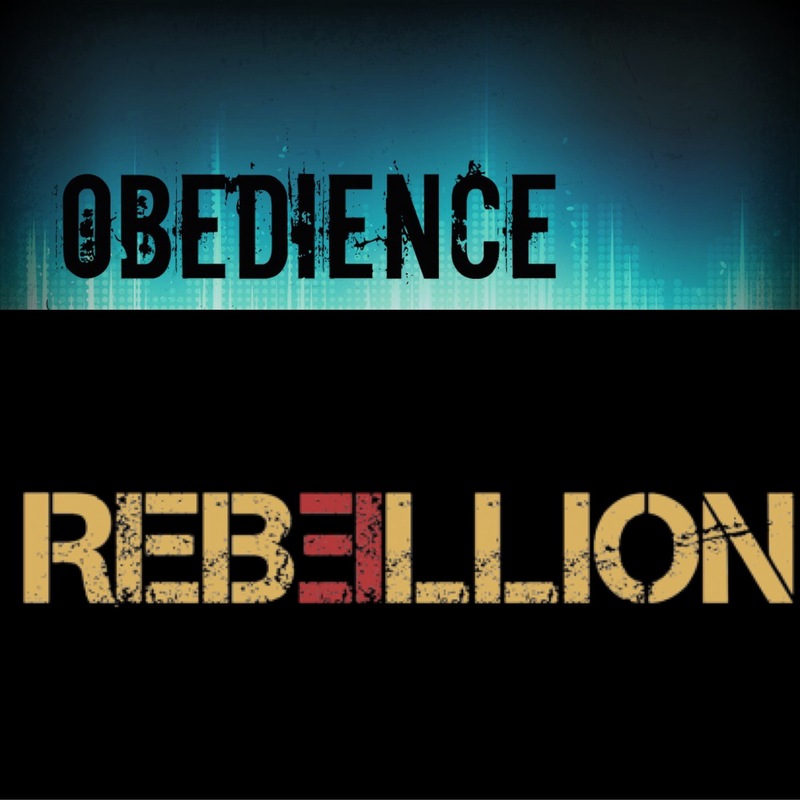 Some of the revelations that I have had so far is on obedience, servant hood, and what it means to be sent by God. This word has deeply convicted me. Ezekiel was very much similar to Jeremiah, they were both called to speak The Word of God in a very difficult time, and to a very stubborn generation. 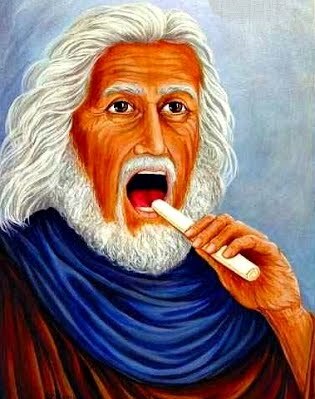 Like Jeremiah, God encouraged Ezekiel to go forth and speak what He had placed within his mouth, and told Ezekiel to not be afraid. Ezekiel did not run away, and from the moment that God sent him He did not tell him everything that would he would do, where he would go, and what he would say, no that happened along the way, that happened throughout the process, and yet still Ezekiel trusted God. That’s what it means when we say that we are allowing God to be our head, and to take the lead. Ezekiel was unaware of all that would happen, but he had faith and he trusted that God would bring him to his expected end. Eating the Fruit of His Word. The Word of God is sweet like honey, and the bible says when we eat of the goodness of His Word then we are blessed. His Word is not only sweet, but it is also sharp which means His Word convicts, reveals truth, and gives us discernment. It’s no wonder then that the first instruction The Lord gave to Ezekiel was to eat of His Word, for we cannot start this Christian race without the Word of God let alone complete it without His Word. Jesus is The Living Word, He is the Bread of life, the sustainer of life, and the giver of eternal life. We live in perilous times, and if we do not fill ourselves with His Word then we have no chance of being strong enough to fulfil that which The Lord has called us to do, because what The Lord has called us to do is not a walk in the park it requires boldness, power, authority, faith, and strength. So God made Ezekiel aware of the most important thing he needed first was His Word. Ezekiel obeyed he ate The Word of God, he did not rebel and neither did he resist, even though he had the choice to because we all have been given free will, but he feared God enough to obey Him, and allow Him to have His way. When God Sends You, He Will Change You. You’ve got to listen, have faith, believe, and receive The Word of God, because when He speaks He reveals His truth, and directs you in the way in which you should go. The more we obey God the more The Lord raises us up, taking us to higher heights and it’s all for His glory. God will not call you to leave you, He will empower you and strengthen you to carry out His will. He will give you the boldness to face whatever, and whoever should come your way. You shall not be afraid of their faces, but you shall look at them headstrong with the confidence to speak The Word of Truth. You have to be tough, not allowing the words of man to easily break and discourage you. Humility/meekness does not mean weakness. God commands us to be as wise as the serpent, but as humble as the dove, meaning we are carriers of power, and He has given us the dominion to trample upon lions and poisonous snakes. You see God is looking to raise up sons, if He’s called you it’s because He knows that you are more than able to do what He has called you for. 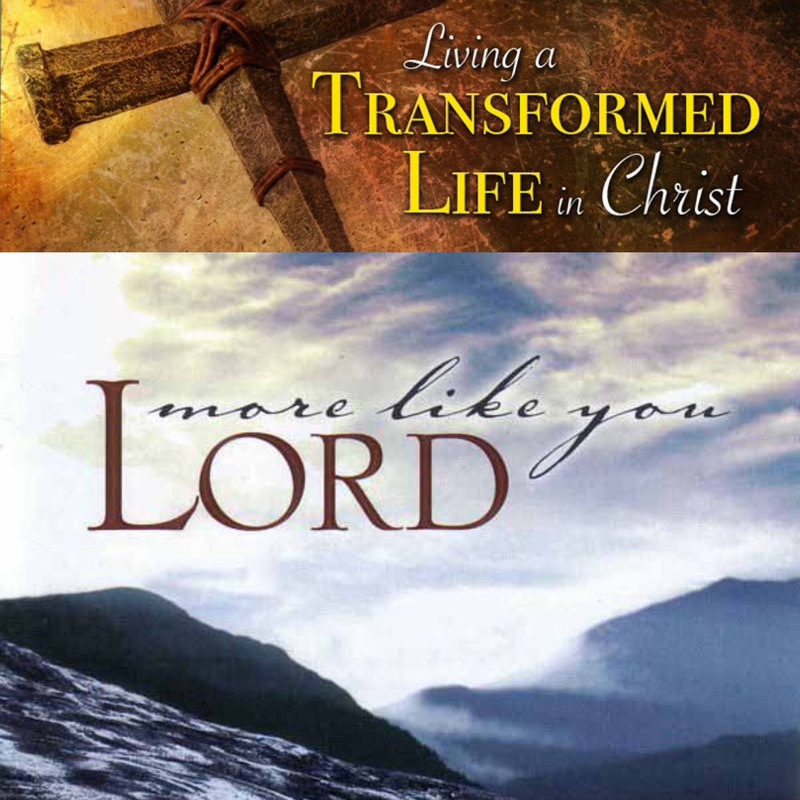 Brethren remember that when The Lord calls you He moulds you into His very likeness, He changes you, there is no way that you will remain the same. His presence is more than enough to totally change your countenance. Come as you are, but you can never stay the way you are. The Lord will cause you to stand in the midst of trouble, He will uphold you therefore do not be afraid for He makes all things beautiful in His time, and He had made you new. What It Means To Be A Watchman. The role of a watchman in Christianity, is to do the will of the Father, to work for the Father, to be about your Father’s business, to pastor or take care of what the Father has entrusted you with, to lead, warn, and speak according to the Father’s instructions, and to stand or be an ambassador/representative for Truth, righteousness, and holiness no matter what. To be a watchman means to be held accountable, to be on guard, and it’s to have a sense of responsibility. As children of God we also are watchmen, and it’s our responsibility as children of God to preach the gospel, to be carriers of the Light of Christ, to let that Light shine, and to be true reflections of His glory. Think about it who has The Lord entrusted you with? Who has The Lord led you to share the gospel with? Has The Lord prompted you to correct that lady or man by rebuking them in love, and if so did you obey? 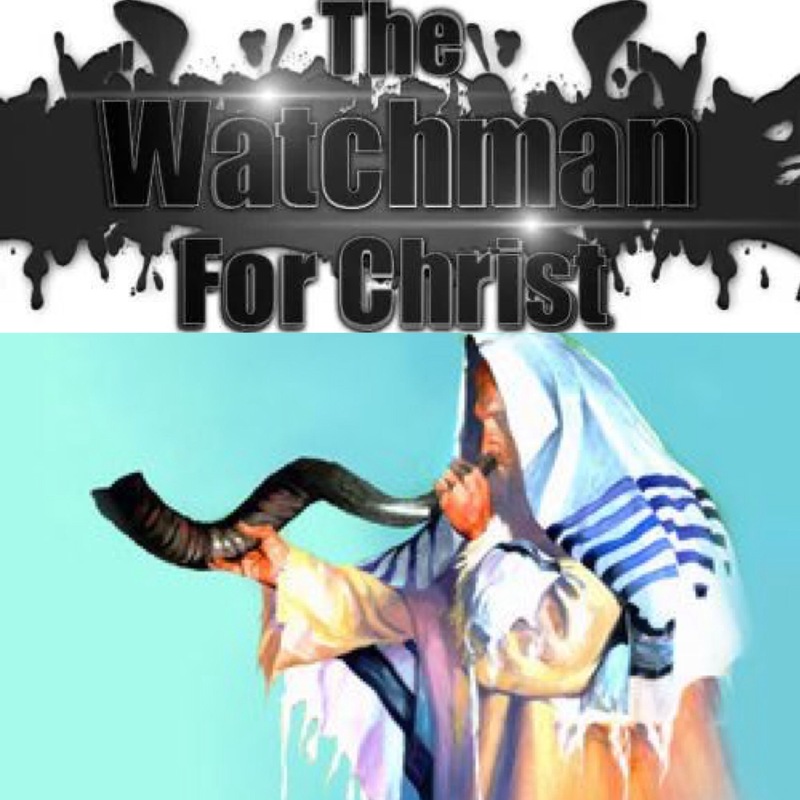 The role of a watchman is deep, to be a follower of Christ is deep, because brethren that is what we have been called to do as believers and if we fail in doing so we will be judged should they perish. Every believer has been given a mandate, a ministry, meaning that there are people that have been assigned to your destiny, and I know it’s deep but if God has instructed us to warn a person and we fail in doing so, and that person perishes their blood will be on our hands, harsh but according to The Word of God it’s true. Lord help us, forgive us and have mercy on us. To be a watchman means to stand in the gap, and to intercede on behalf of others. 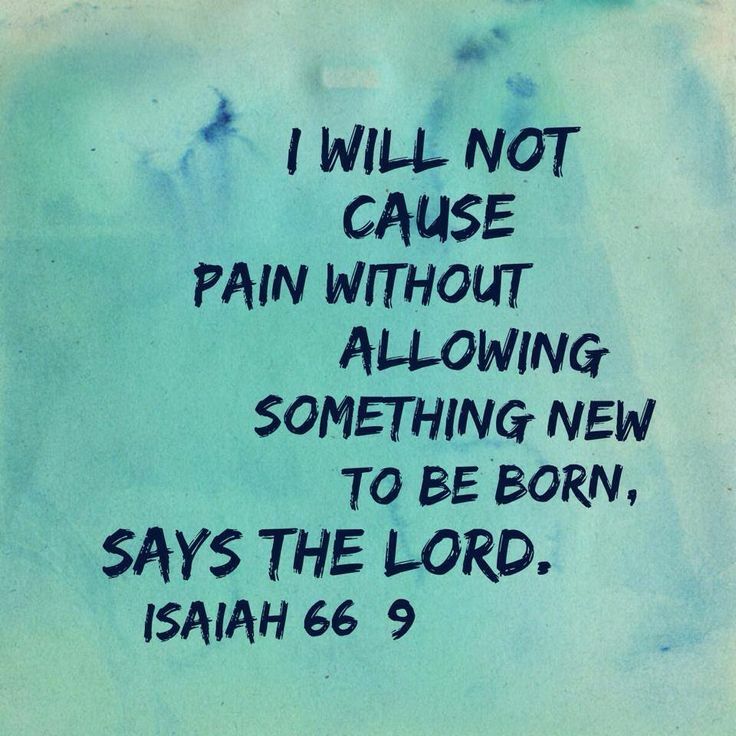 This scripture means that when we intercede we give hope, a chance to change, and not face the wrath of God. I pray that we intercede more for others, and we ought to be thankful for the grace and mercy of God, for He sent His only begotten Son Jesus to die giving us hope so that we might live, and He is constantly interceding and pleading our cause on our behalf. What an amazing love we do not deserve it, but The Lord deems us worthy. 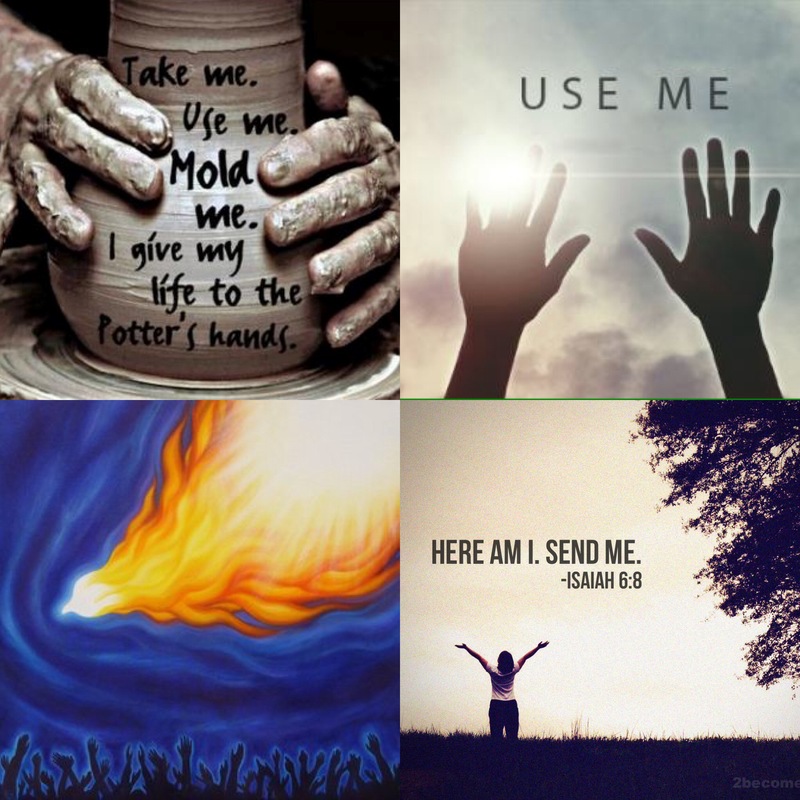 Dying To Self And Demonstrating God’s Power. In Ezekiel chapter four from verse four through to sixteen, God uses Ezekiel as an example to portray what is to come. God instructs Ezekiel to lie down for a numerous amount of days, and to bear the iniquity of the sins of the people. Imagine how heavy that weight must have felt being carried upon Ezekiel, and compare that to how Jesus bore the weight of Calvary’s sin and shame, it really does not compare. The Lord went as far as to restrain Ezekiel so that he would not refrain from completing what The Lord had instructed him to do. The Lord even went as far as to instruct Ezekiel to eat certain foods, some of these foods being unclean. Now tell me, who would believe such a Word would come from the Lord, but it did. Often we believe strange words are coming from satan, but that’s not always the case at times it’s coming from the Mouth of God Himself. Train your ears and eyes, and pray to God to open them to understand. Many are called but only few are chosen. Let me rephrase many have called themselves, but only few are chosen by God. Do you really know what it takes to demonstrate the raw power of God in such a time as this? It takes serious waiting on God, sacrifice, dying to self daily, being in the presence of God, fasting and praying, brethren it takes obedience and not the kind of wishy washy obedience that has placed the church in a compromised situation thereby affecting its power, but I’m talking about the kind of obedience that requires you to let go of yourself, is without limits, will push you to do the most outlandish, outrageous, uncomfortable, strangest and craziest of things. If God calls you, you can not be normal, you are now set apart, different, unique, and there’s no going back. Remember we are vessels, and if we allow Him to use us to demonstrate His power for His glory, then we become honourable vessels worthy for the work of God. We have to work out our faith with fear and trembling if we truly desire to see God’s power in this generation. We’ve just got to get rid of this enemy called doubt, and really pray for the sort of discernment to hear and truly know the voice of God, to the extent whereby even if what He is saying does not make any sense at all we still know that He is speaking. Remember that He uses the foolishness of this world to confound the wise, and whatever He says is always for a purpose. 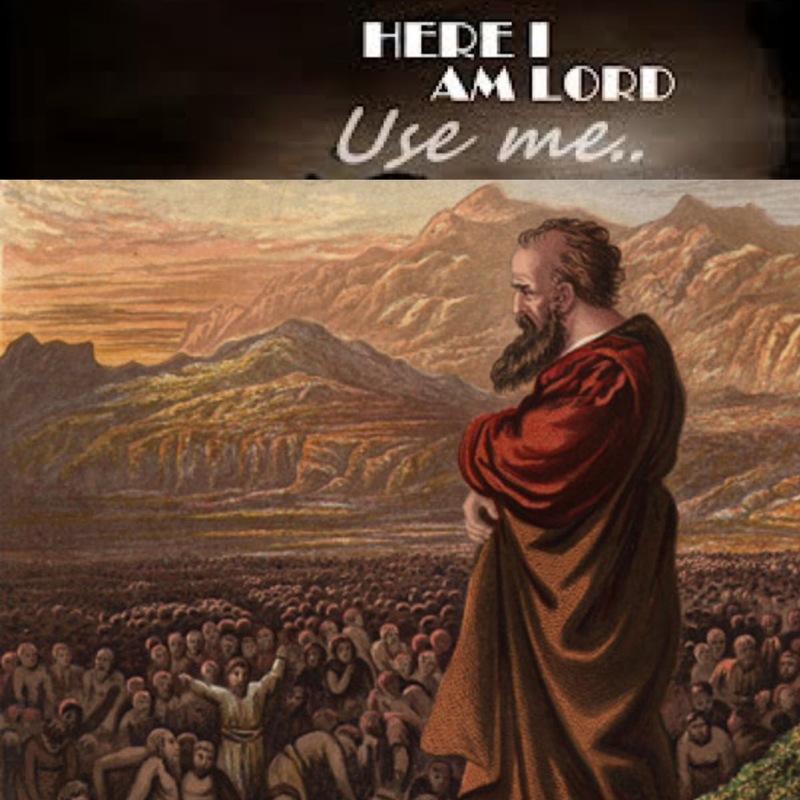 Ezekiel faced persecution, and The Lord knew that his flesh would get in the way, and would desire to rebuke them, and so God only allowed Ezekiel to speak when He led him to, but without His leading He could not speak. This shows that it is not by our will, but by His will that all things are done. God will go to the extreme of keeping you silent in order to protect your destiny, brethren your destiny matters preserve it. In Ezekiel chapter 24 from verse 15 through to 27 Ezekiel experiences the hardship of loss, his wife dies, and Ezekiel is instructed by God to not mourn. Let’s just ponder on this scripture for a moment, you have just experienced losing a loved one and you hear God telling you not to mourn, how would that make you feel? I’m sure if you were to share with someone they would tell you to do the opposite, and if you were to listen to that someone because it makes sense you would not even realise that you was disobeying God. To be a servant of God requires spiritual strength in order to be able to overcome the many trials of the enemy and still do the work of God. The more you are tried the more you become a true reflection of Him, He just continues to break you in order to remould and refine you. Though this was a tragic event it was for a purpose, and to demonstrate what would happen to those that rebelled and refused to turn away from their iniquity. Brethren, OBEDIENCE IS BETTER THAN SACRIFICE. What matters st in this life is salvation and The Kingdom of God. We thank God for His revealing Word. Remember to trust and obey God no matter how unfamiliar or uncomfortable you may feel, just trust Him and know that He is in full control of our lives, we just need to learn to follow His lead.